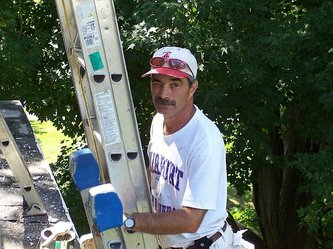 An efficient painting contractor, who happily supplies thorough service quickly! Efficient Workers - dedicated to "on time quality"
No deposit - No payment until completion! We specialize in "whole house" interior and exterior projects. We provide the greatest value to customers who need a sizable job done right and done on time. We love small jobs too. 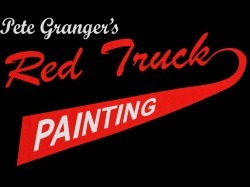 Red Truck Painting was started by my father, Pete Granger. For over twenty five years, he painted during the summers with many fellow teachers from Fairport, NY. 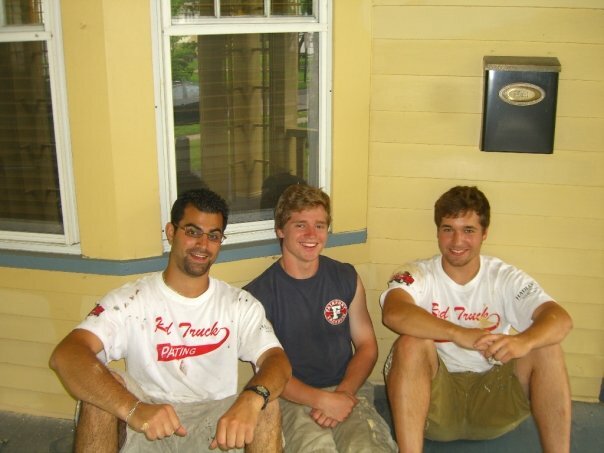 Together we worked on everything from tool sheds to historic homes. 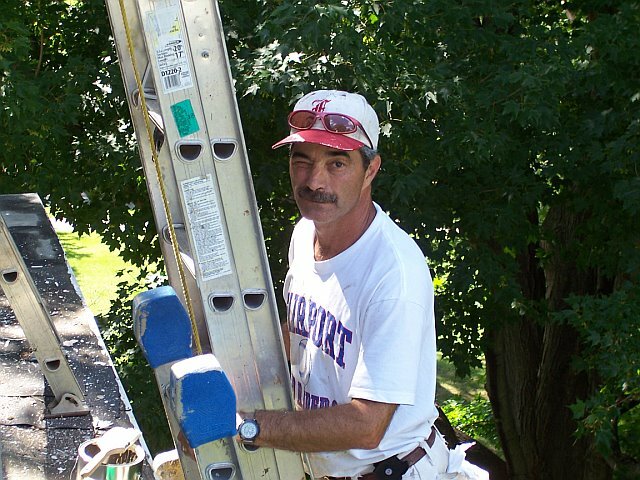 When Pete passed in 2007 I decided to continue and expand the painting business. The crew and I haven't stopped painting since! We are currently enjoying work on homes for sale. In addition to whole-house painting, we also provide home staging services. These include carpet removal, interior and exterior cleaning, fixture replacement, and repairs. While upholding the quality of character and workmanship for which Pete was so well known, Red Truck Painting is determined to provide the cutting edge in paint technology. We apply specialty coatings on all types of body and trim, as well as floors, decks, pools, cabinetry, and even counter tops. Supplied by Hadlock’s House of Paint, we are always backed by an expert staff, and always using the best products. This means your job gets completed more efficiently, and holds up that much longer. 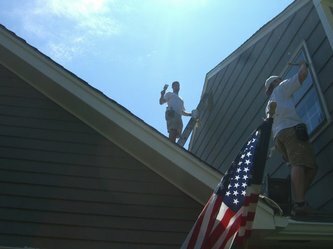 Our crew is dedicated to making your home look beautiful, from the prep work, all the way to clean up!